I hit my first goal of 10 pounds recently and took photos. 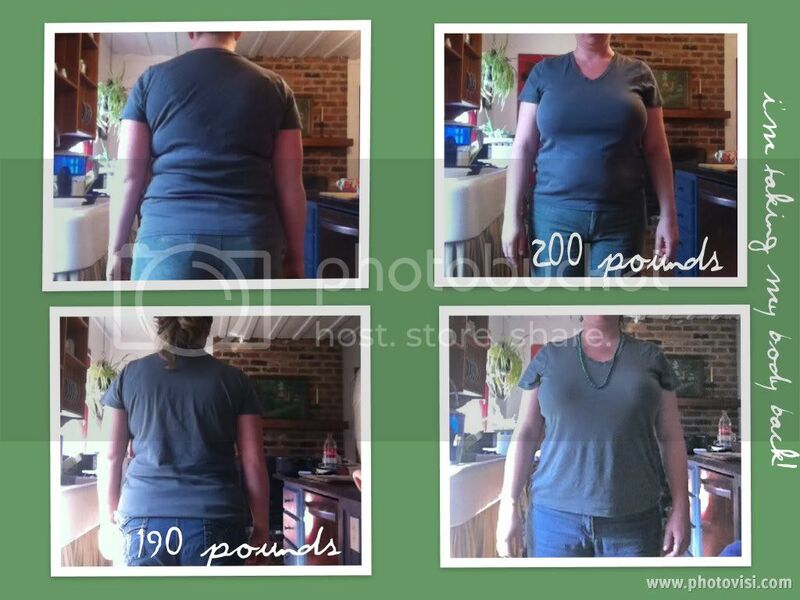 I am completely amazed at the difference 10 pounds made in the way I look! I am wearing the same shirt. On to the next 10 pound goal! Was this all diet? It looks like you may have been working out also? Great Job, can def see the diff!! Wow, awesome job! You're right a 10lb difference is really noticeable!!!! That is a very noticable difference. Can I ask how tall you are? Wonderful job! Those pictures ARE the proof! Keep taking those shots with the same clothes on in the same spot like that! Those pictures will motivate you and others! rpmcduff, I have been walking (and gardening with only hand tools ). No weights or anything. Looking good.Are you exercizing alot?What r some of your tips?